everett.peacock.com: FREE LAVA! 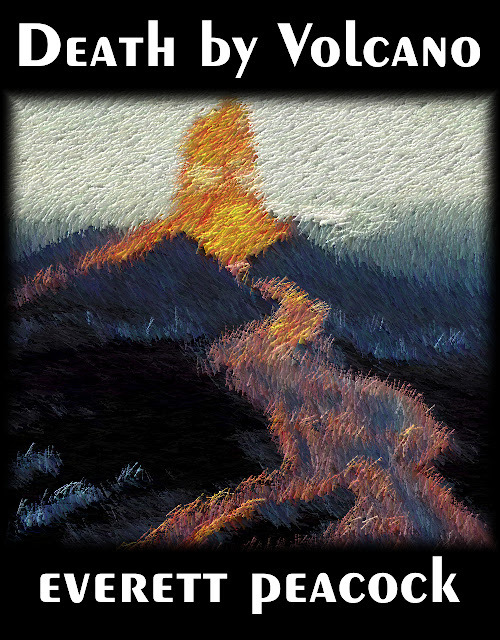 "Death by Volcano"
"Death by Volcano" FREE at Amazon.com. Feel the heat!